ZombieGoddess Beauty: Lippies I'm Dying to Try | ft Lorac, Too Faced, YSL, Tom Ford, Bite Beauty, Charlotte Tilbury, Jeffree Star +More! Lippies I'm Dying to Try | ft Lorac, Too Faced, YSL, Tom Ford, Bite Beauty, Charlotte Tilbury, Jeffree Star +More! In my last post I listed out a ton of beauty products I wanted to try. 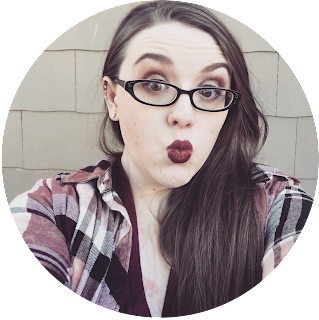 I had so many lippies in it and I left so many out that I decided to do a post all about the lippies I want to try. I'm a 100% a lip product addict. I can't got to Ulta or Sephora without getting a lipstick. I have such a long list of lippies I want that it was really hard to choose what to include in my beauty wish list post. 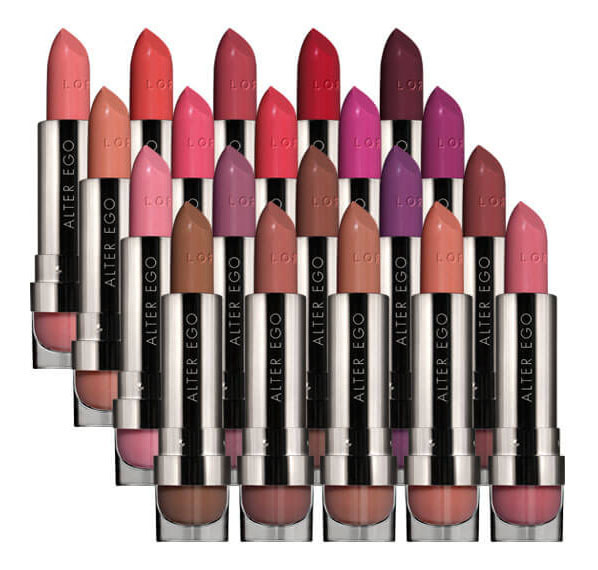 I love matte lip products so much I can't even tell you! It say I'm an addict or have a lip product obsession is an understatement. All products will be listed and linked at the end of the posts. So first let's talk about Lorac Alter Ego Lipsticks. They have a bunch of matte shades! I kind of want the whole matte range to be honest. They just look so pretty! I also really love how the color of the lipstick is in the bottom of the tube. 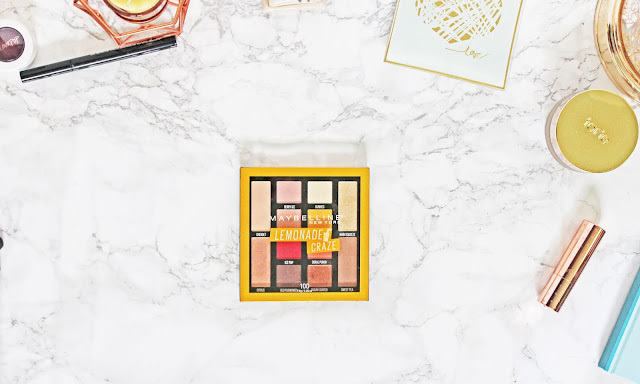 Next up let's talk Smashbox. 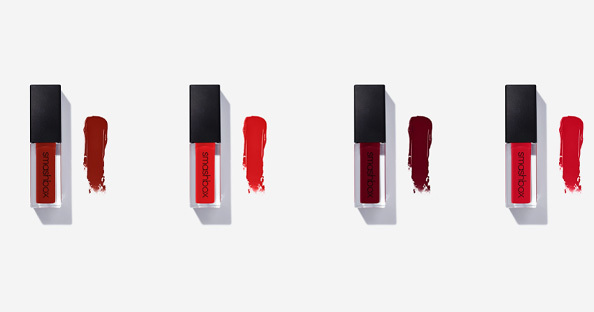 Last year Smashbox teamed up with YouTuber Lily Singh (iisuperwomanii on YouTube) and they made the most beautiful red shade for Smashbox's Always On Liquid Lipsticks. It's called Bawse and it is so beautiful! It's a deep classic red. I want to try are few other shades in the line as well. They all look so pretty! I need them! Alright now on to Too Faced. 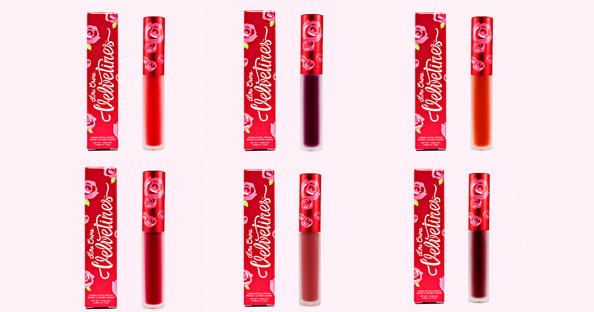 The Too Faced Melted Matte Liquid Lipsticks look so amazing! As you will probably be able to tell by all the other liquid lipsticks in this post that I really want some liquid lipsticks. I currently only have the Rimmel Show-offs so I'm dying to get some more. Next up YSL. 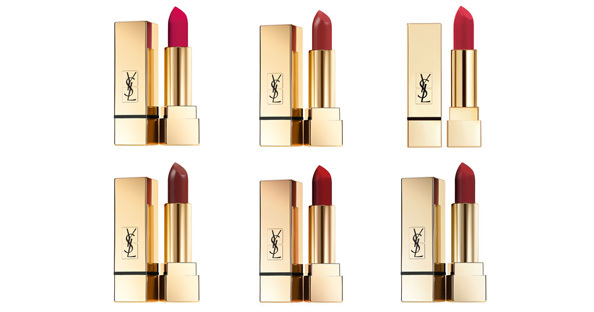 I've been dying to try the YSL Rouge Pur Couture Matte Lipsticks. They look so nice and everyone says they are amazing! And the packaging looks amazing! 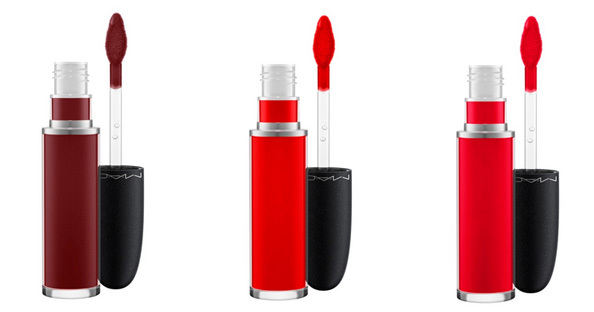 A new line of lipsticks that recently caught my eye are the Tom Ford Lips & Boys lipsticks. These are new and they look great! The swatches on the Tom Ford Beauty website look great and the packaging is so cute! Next up Urban Decay. 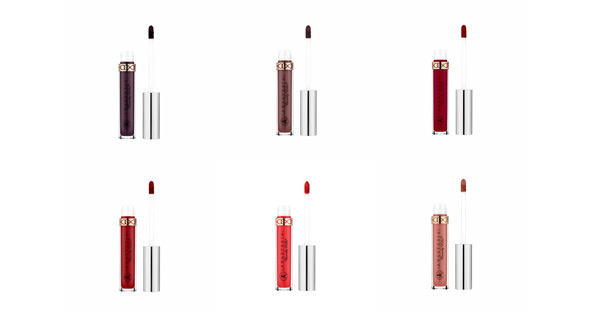 When Urban re-vamped their lipstick line they also added a range of liquid lipsticks. The Vice Liquid Lipsticks look amazing! In my Beauty product wish list I talked about Anastasia Brow Wiz and Dipbrow Pomade. I also really want to try the Anastasia Liquid Lipstick. I looks really pretty and pigmented! Next up finally something from the drugstore. The NYX Liquid Suede Cream Lipstick! It looks so good in all the photos NYX posts on their social! I need to try it! Alright this one is probably the lippie I want the most. Jeffree Start Liquid Lipsticks! Specifically in the shade Unicorn Blood. It's such a beautiful dark berry! I need it!! 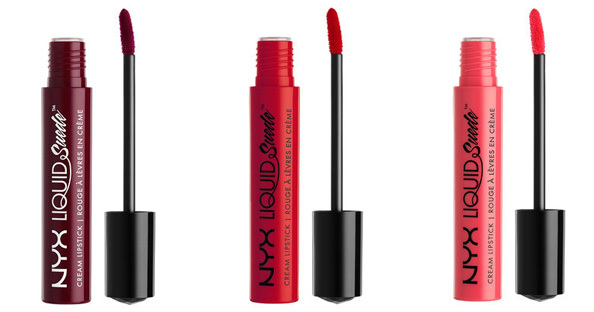 Everyone and their mother talks about how amazing these liquid lipsticks are! They are on my list of products to get immediately! Another liquid lipstick, Tarte's Tarteist Liquid Lipstick. These look really pretty in all the photos I've seen. I've also never tried Tarte so I'd love to try these and start loving Tarte. They are cruelty free and use great ingredients. I really want to try these! So a brand I've been dying to try is Charlotte Tilbury! Everyone talks about how great their products are. They sound amazing and I've been drooling over the Matte Revolution lipsticks since I first saw them. They have quite a few shades and the packaging is Rose Gold! They are so pretty! I'm dying to get my hands on a few of these! MAC is one of my of my favorite brands! The retro matte lipstick in Ruby Woo is my favorite lipstick ever! Their retro matte finish is amazing so when I saw that they made a Retro Matte Liquid Lipstick I knew I needed it! Next up Stila. I have the Stila In the Know palette and a eyeliner. I really like them and can't wait to try more! The Stay All Day Liquid Lipstick looks amazing! So a brand I've seen blowing up recently is Milani. I've seen a ton of bloggers talking about it. I've seen it at Target a while ago and thought about trying it. Now I fell like I have to try it with all the hype it's getting. Of course the first thing I went to look at when looking up the brand was lippies. I actually found 2 I really want to try. The Moisture Matte Lipstick and the Amore Matte Lip Cream. They both have really pretty shades and I really want to try them. 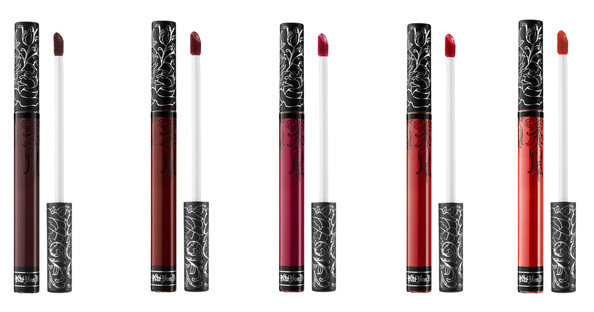 Next up a brand I really want to try, Kat Von D Beauty. I put the Tattoo liner in my other wish list. I'm also dying to try the Studded Lipstick. I love the matte shades the packaging is so awesome! I also really want to try the Everlasting Liquid Lipstick. Everlasting sounds so intriguing. And again the packaging is so cool! So let's talk about Bite Beauty. 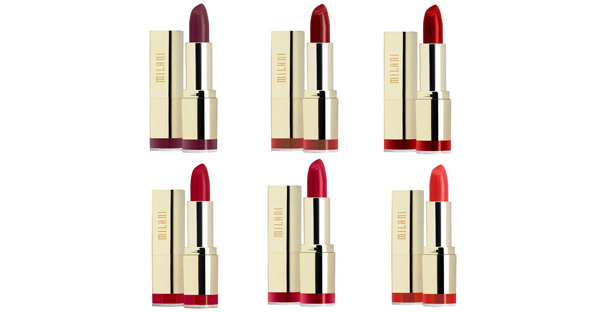 A brand that is all about lipstick! Yes please! So basically I want to try everything. But the top 2 on my list are the Matte Lip Crayon and the matte shades of the Amuse Bouche Lipstick. They look amazing! I have on of the Bite Holiday duos and I love it! I can't wait to try more from them! And to finish off this list let's talk Buxom. Last summer I almost got the Wildly Whipped Liquid Lipstick as an Ulta free platinum gift but they were all out. I shed a tear and have been wanting it ever since. 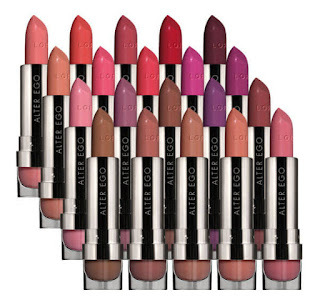 I also really want to try matte shades of Bold Gel Lipstick! It looks amazing! And the packaging! I just love it! I can't wait to get my hands on these! Well I guess I shouldn't be shocked that all of the lippies in this post are lipsticks and liquid lipstick. I love high pigmented mattes so no lip gloss for me. I think I have so many liquid lipsticks on this list since I currently only have one, Rimmel's Show offs lip lacquers. I am shocked, however, that there are only 22 products on this list. I expected there to be more. I guess I'll just make a new list in the future. So question time. What lippies are on your list right now? What lippies are you dying to get your hands on? 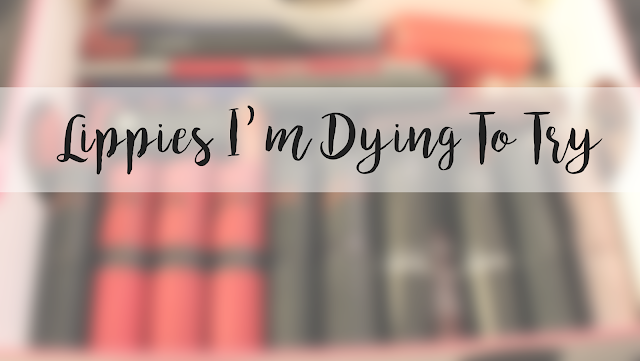 Have you tried any of lippies on my list? Was it worth it? Should I try it? Let me know in the comments! Cover Photo Background from taken by me with a Canon T5 and a 18-55mm lens and edited in Photoshop by me.